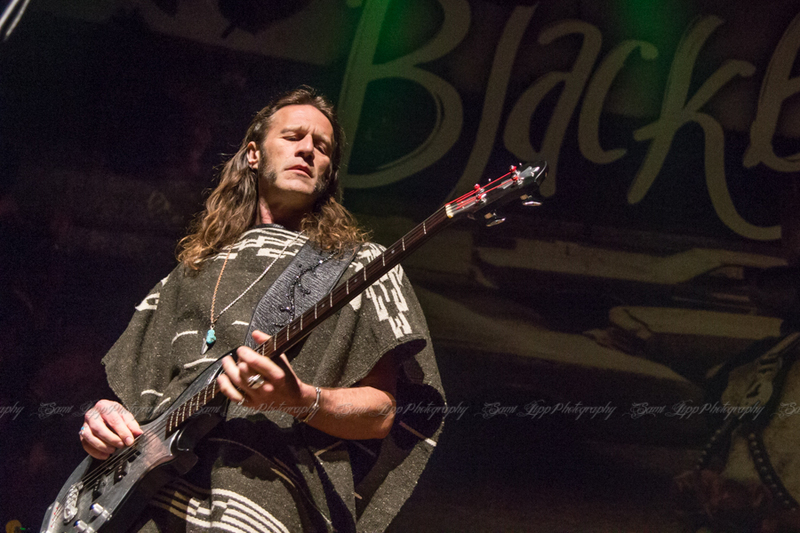 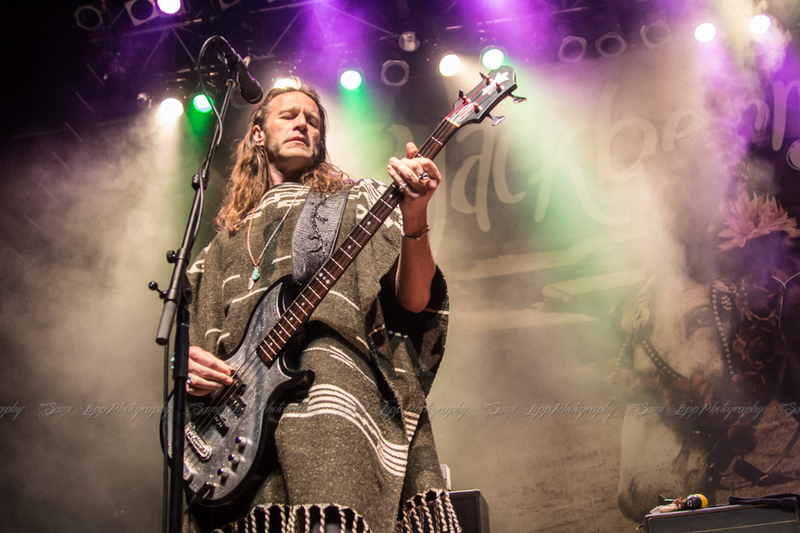 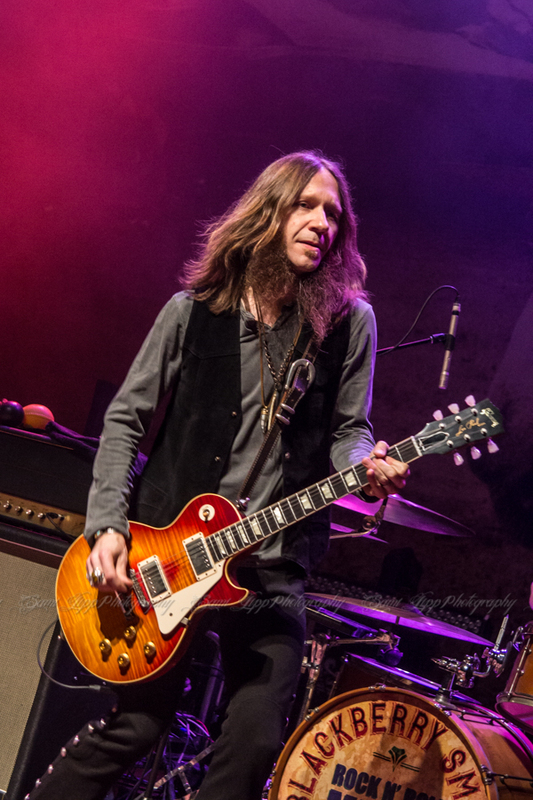 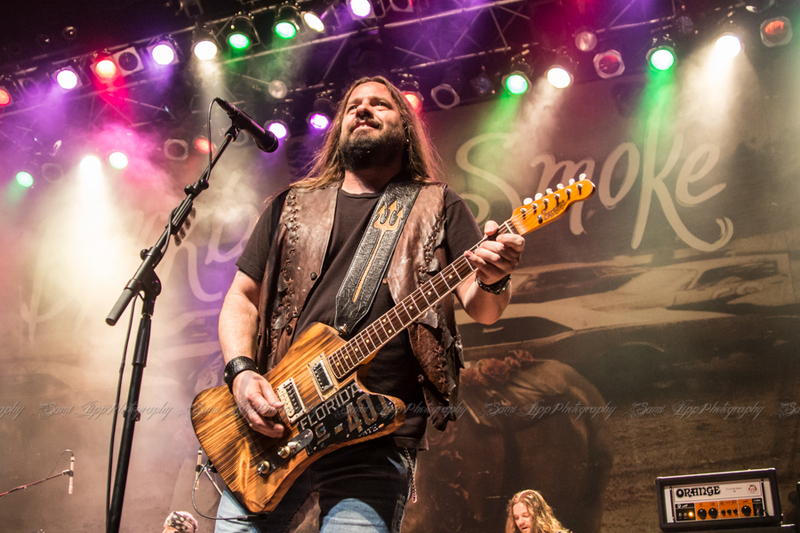 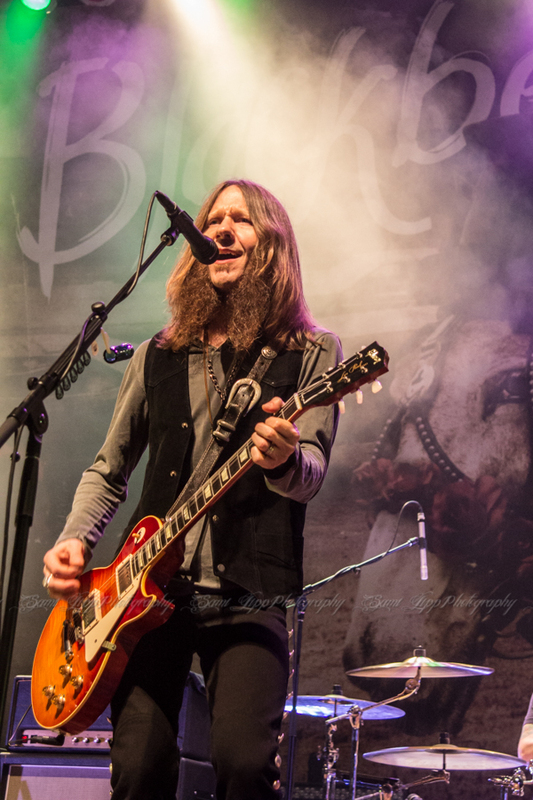 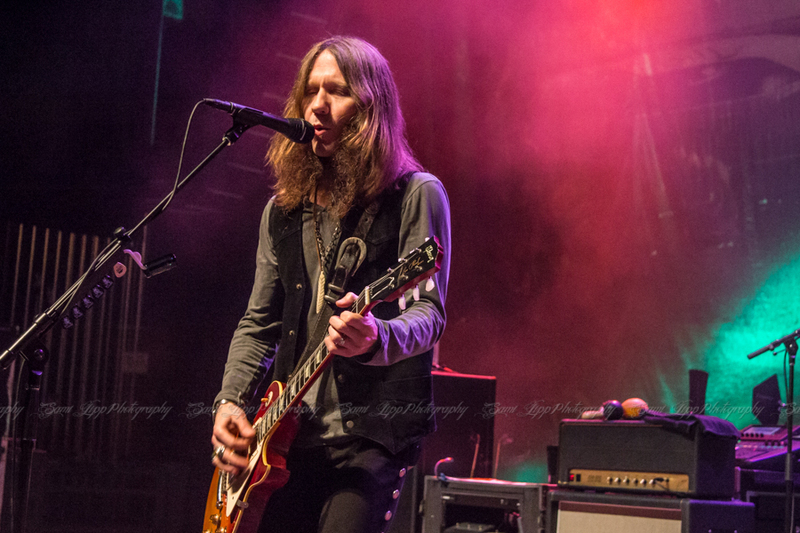 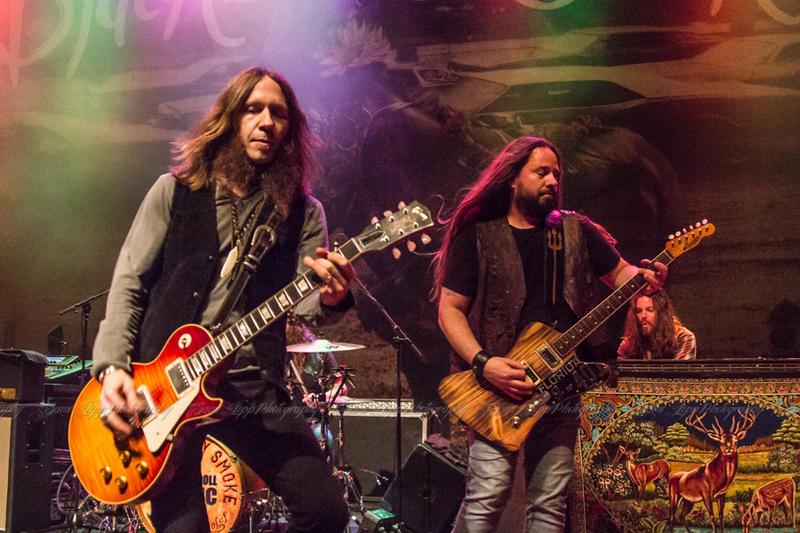 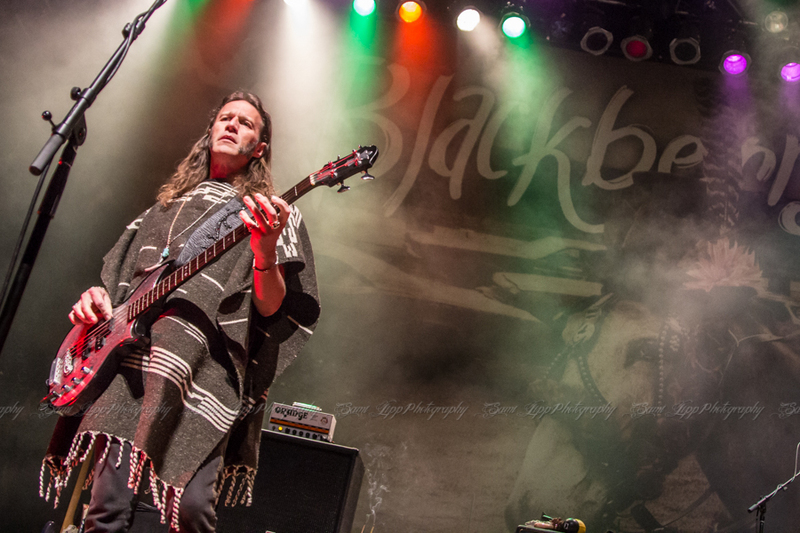 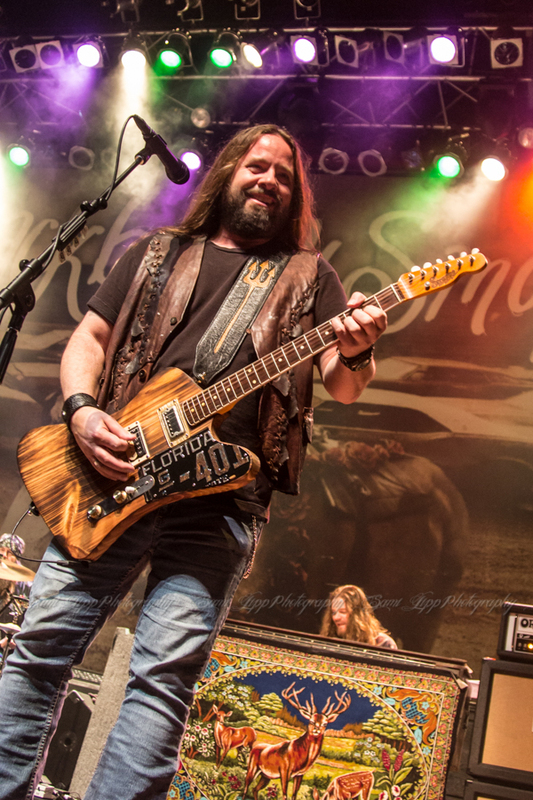 Blackberry Smoke returns to Detroit, bringing back their signature “too rock for country, too country for rock” sound. 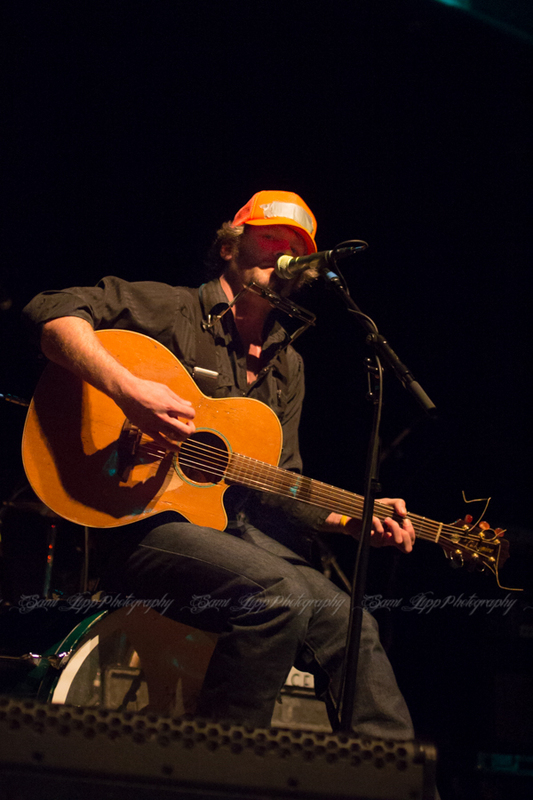 The night opened with Leon Virgil Bowers, a solo act mixing rock, folk, gospel, country, and blues. 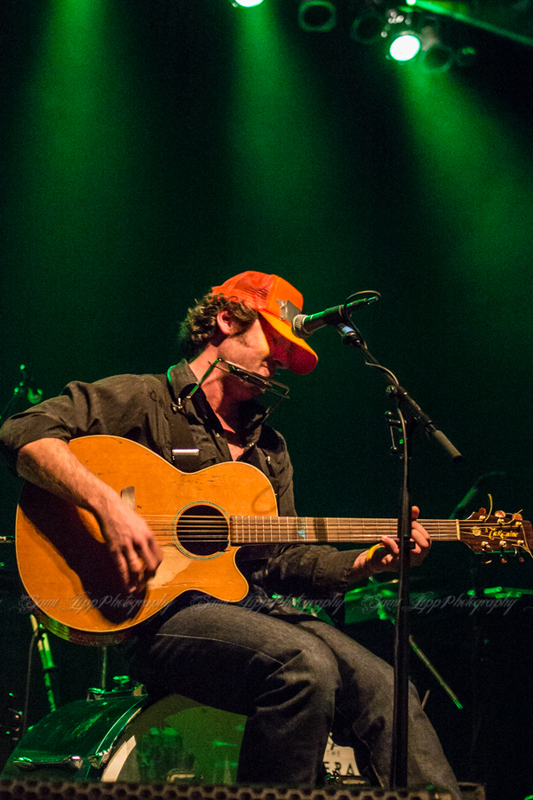 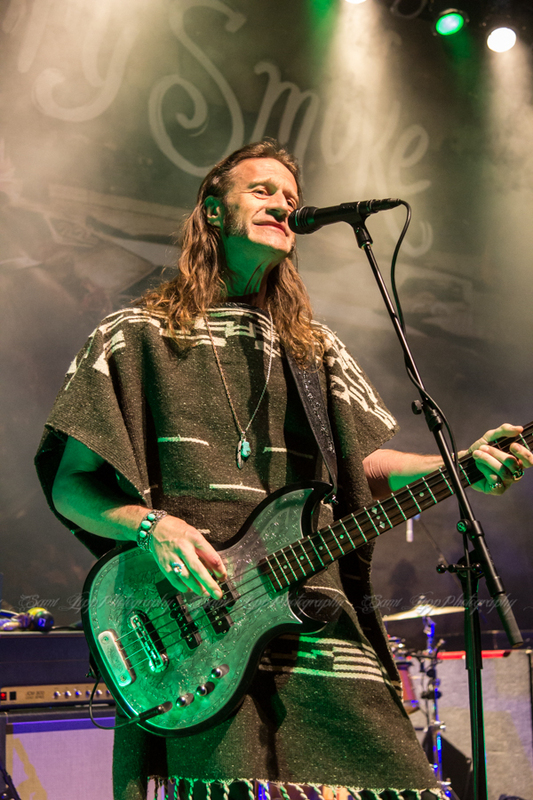 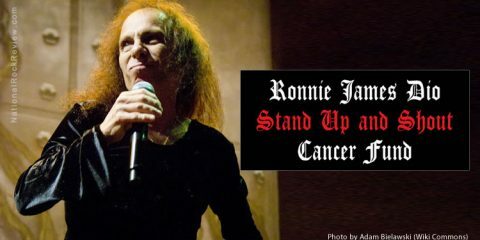 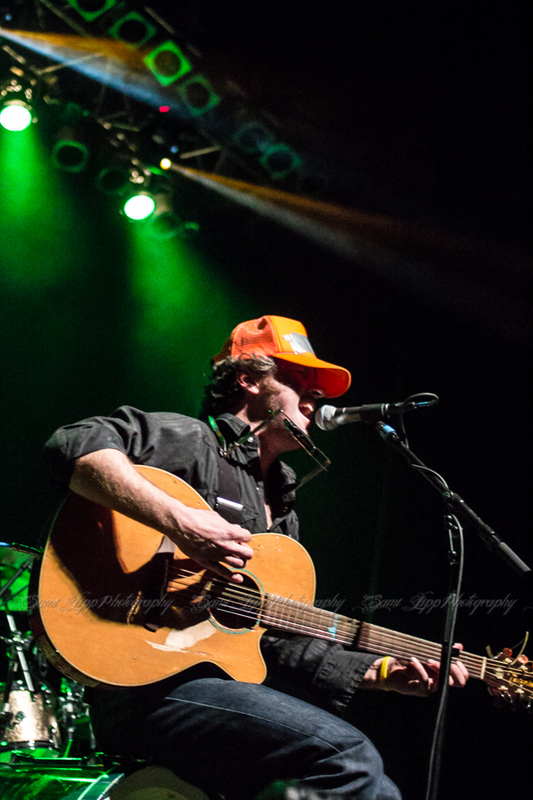 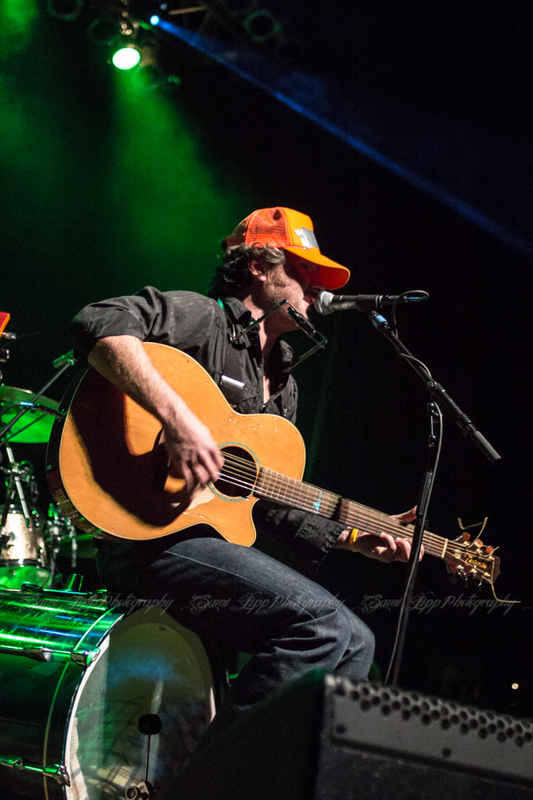 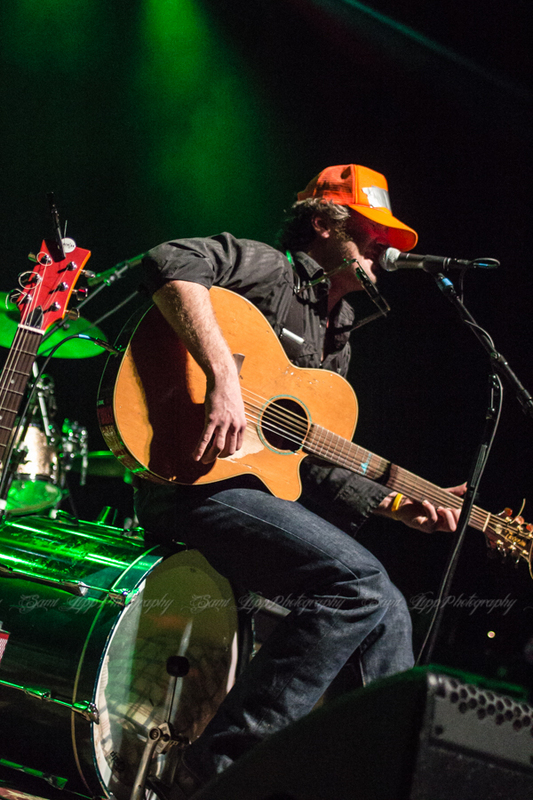 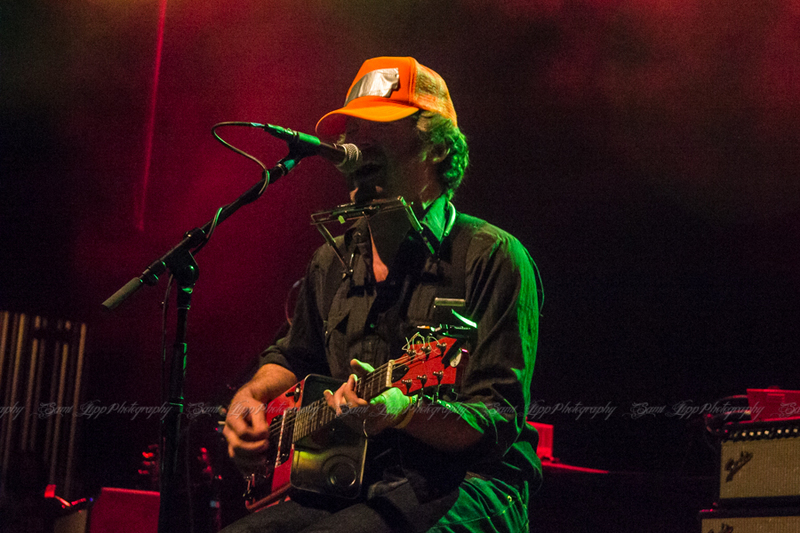 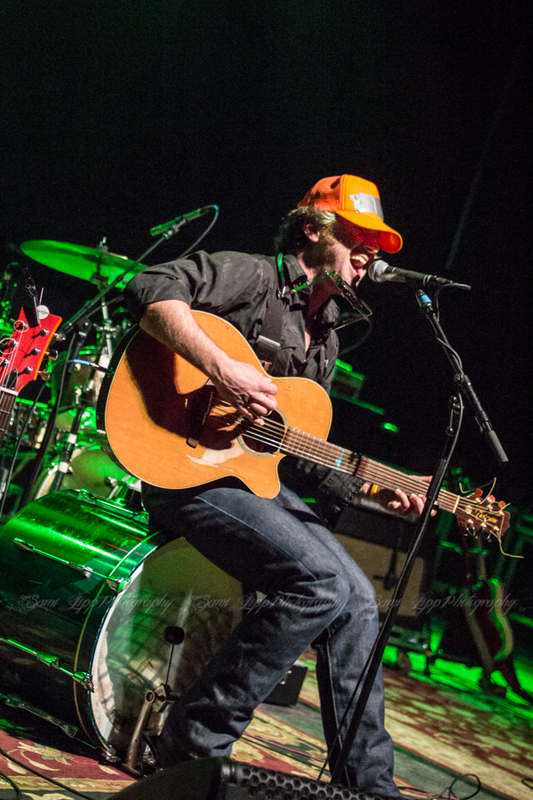 He has toured with Kid Rock, Leon Russell, The Supersuckers, 10 Years, and more, with his band Hellbound Glory. 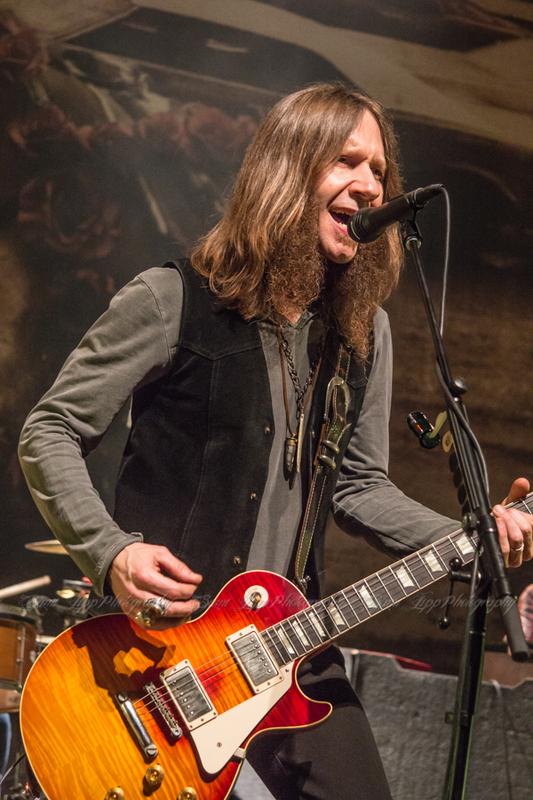 This frontman turned solo act proved to the Detroit crowd he could go toe-to-toe with any band on his own. 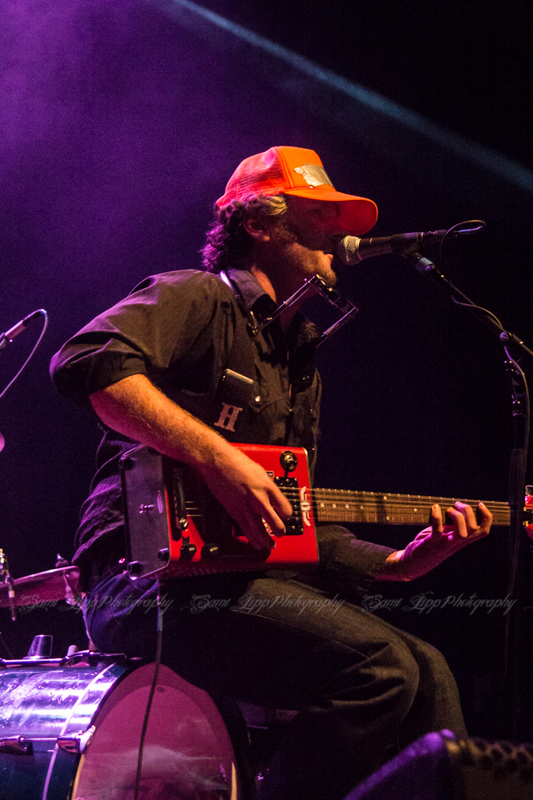 Bowers sat in the middle of the stage, accompanying himself on acoustic and electric guitars, harmonica and a bass drum. 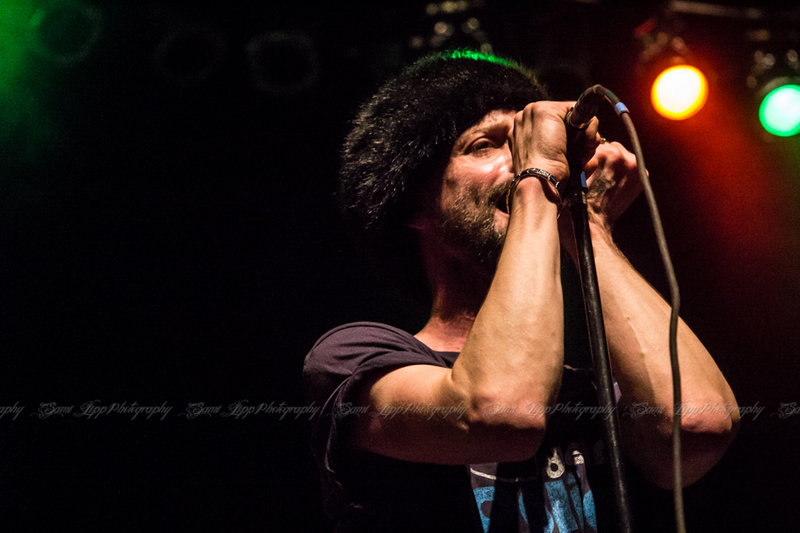 The lighting was minimal for his set, making his performance an intimate experience for the crowd. 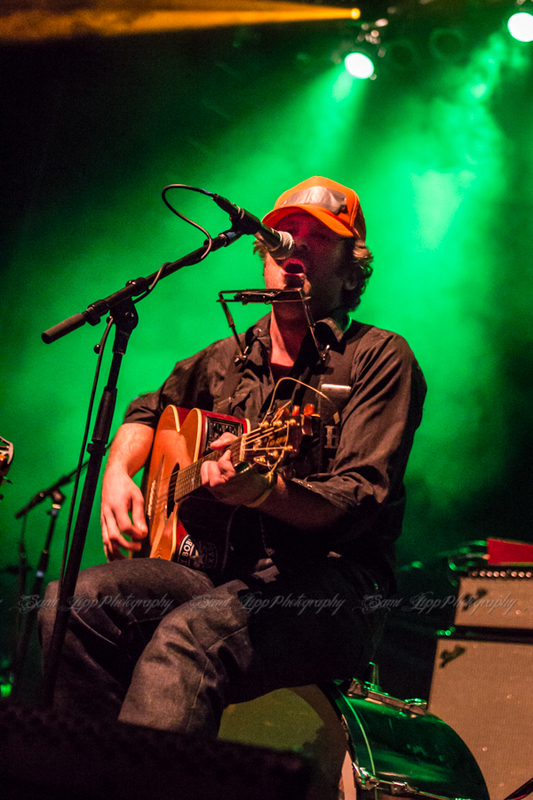 His strong, gritty voice had a steady, almost sweet tone to it. 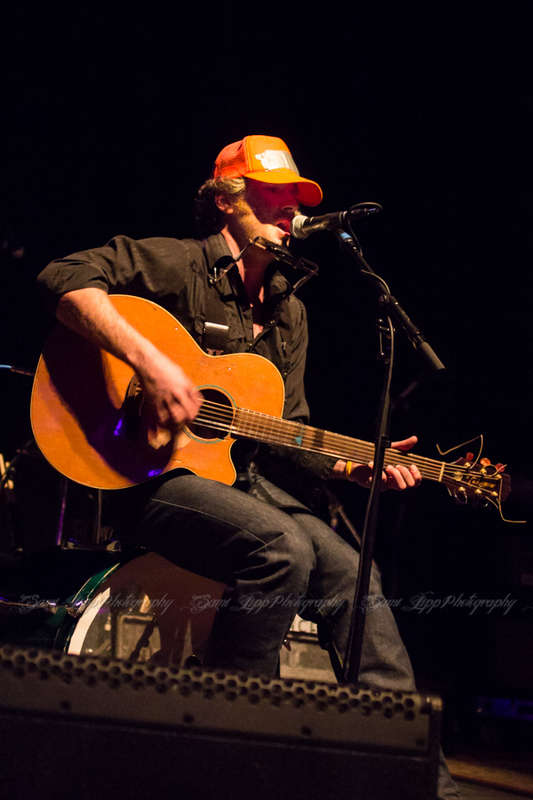 His music was good old school bluesy country rock. 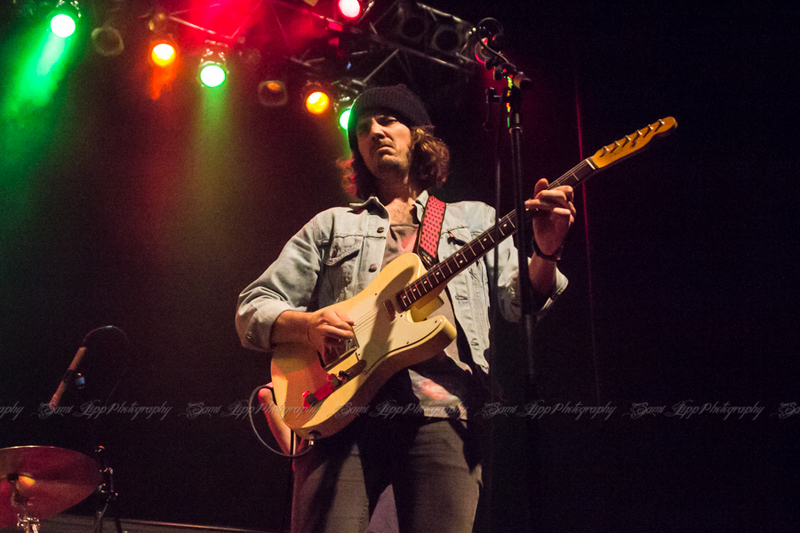 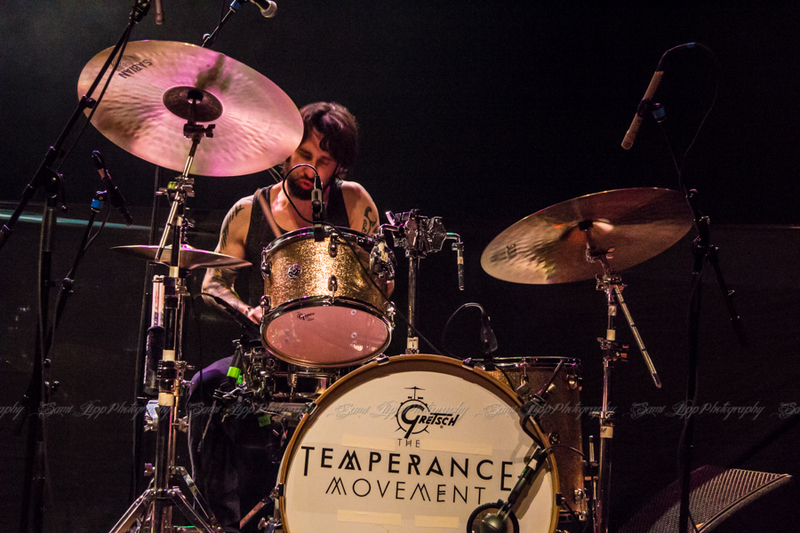 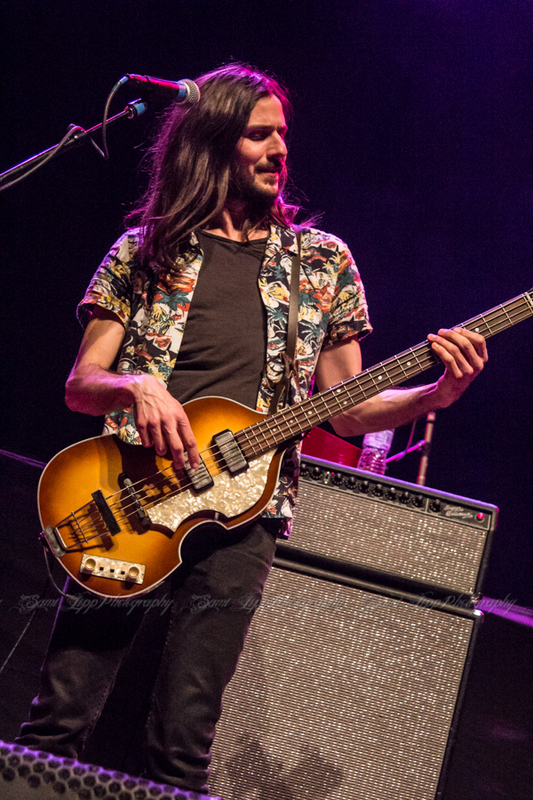 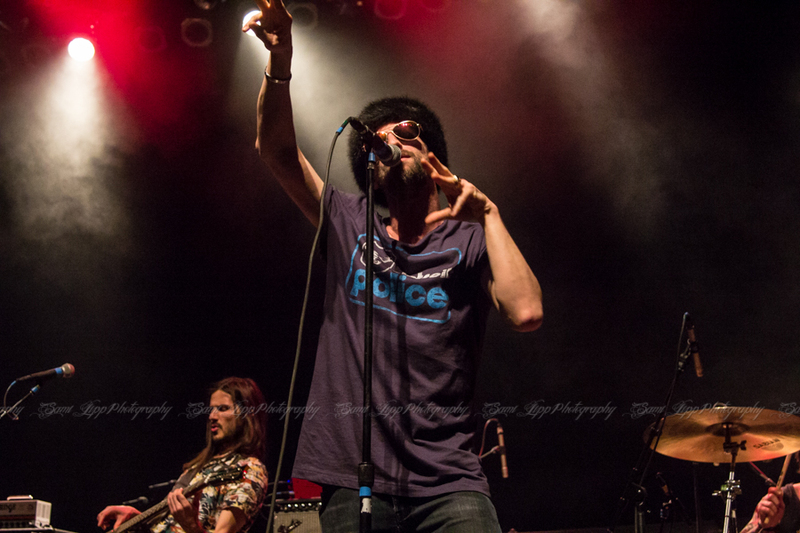 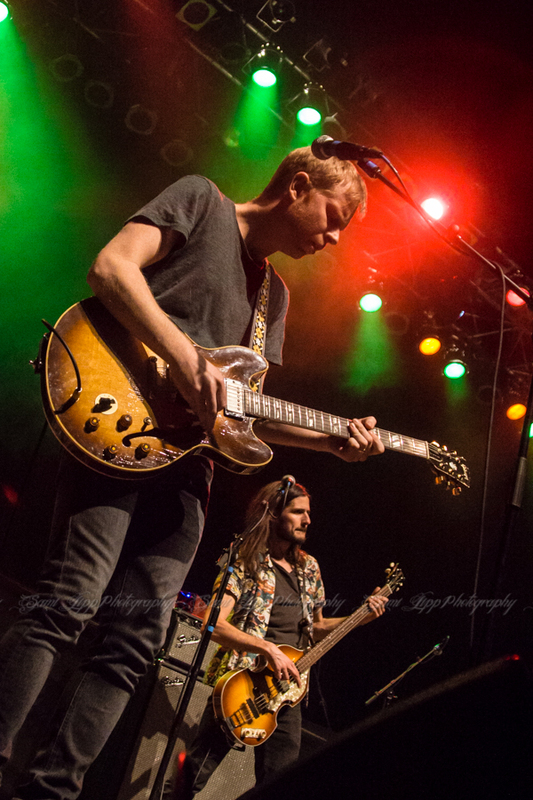 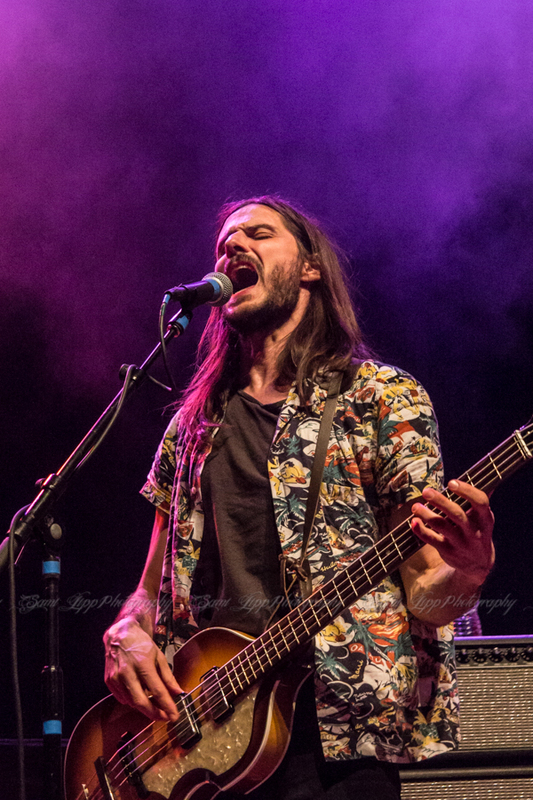 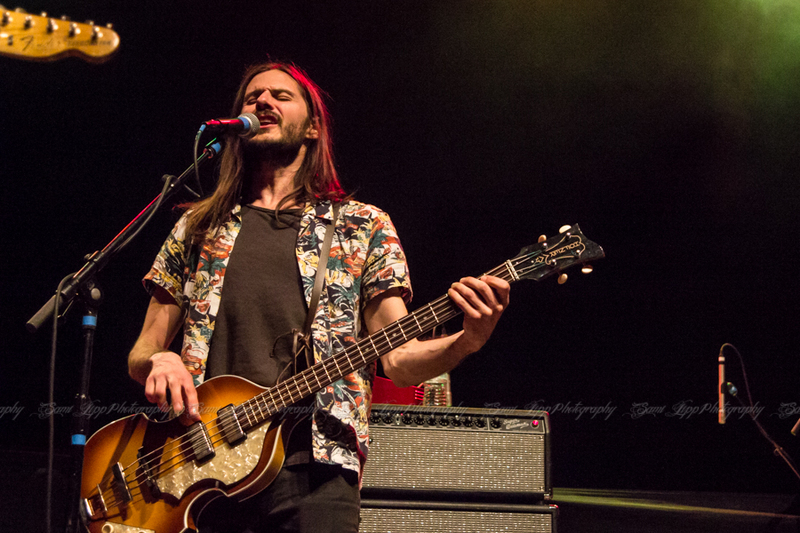 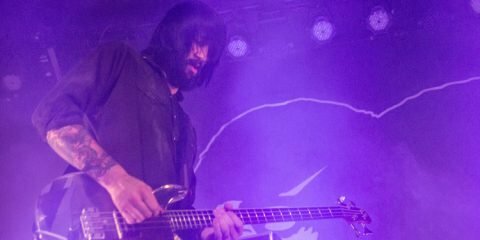 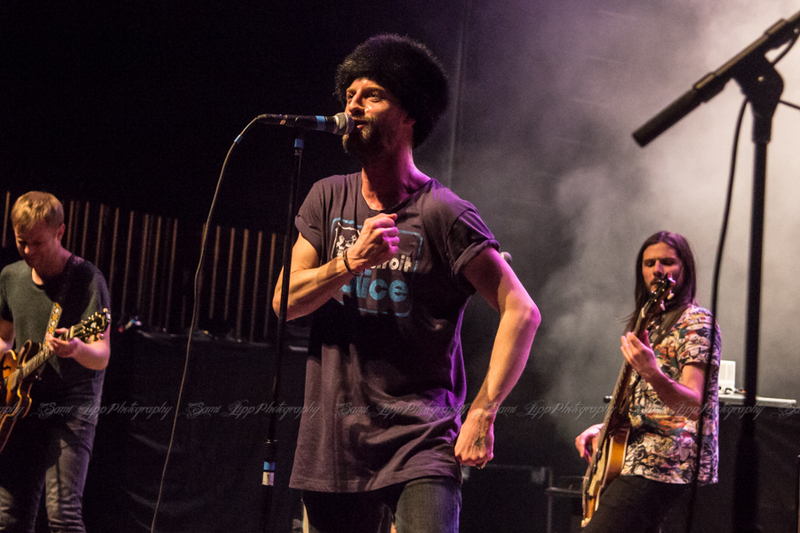 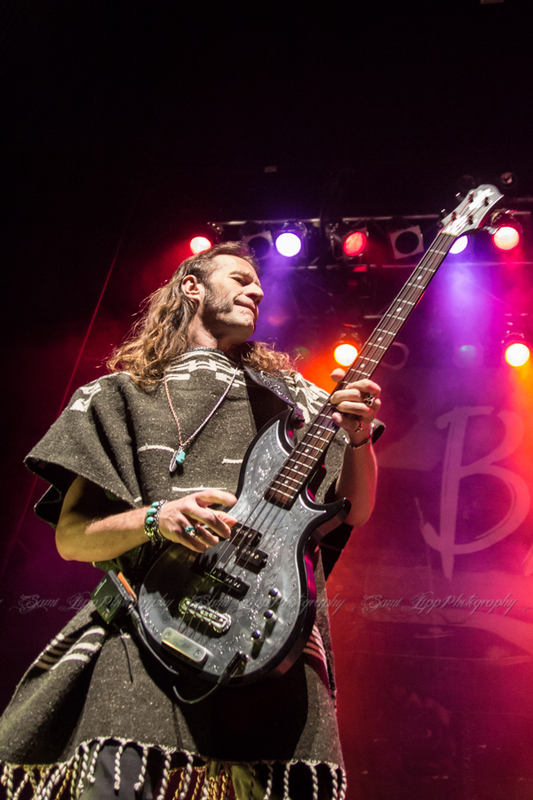 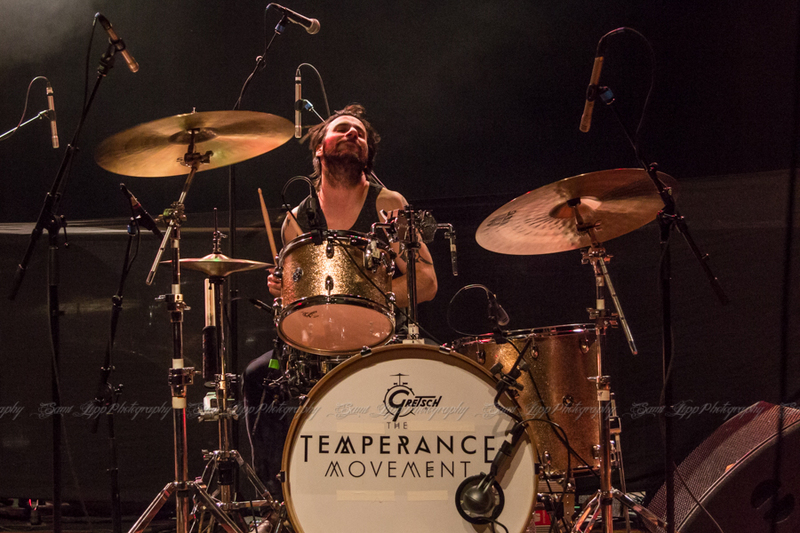 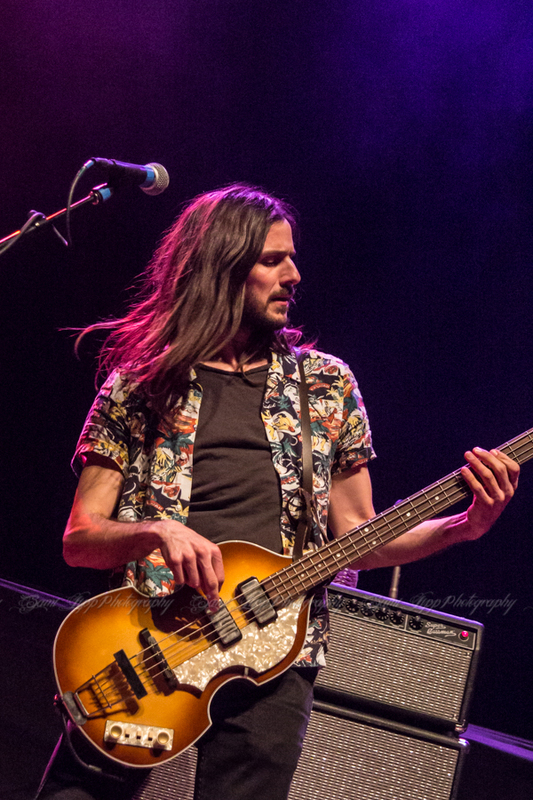 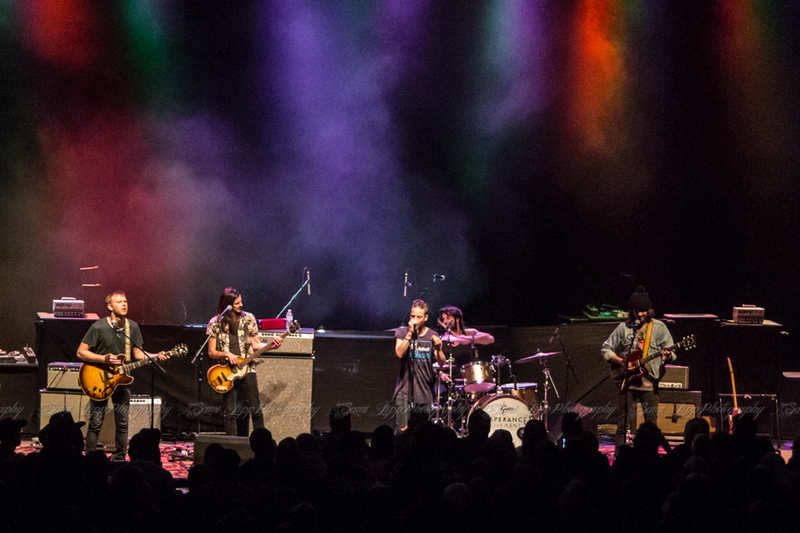 The Temperance Movement brought their blend of British bluesy, classic rock to Detroit at full energy, and the Motor City was captivated immediately. 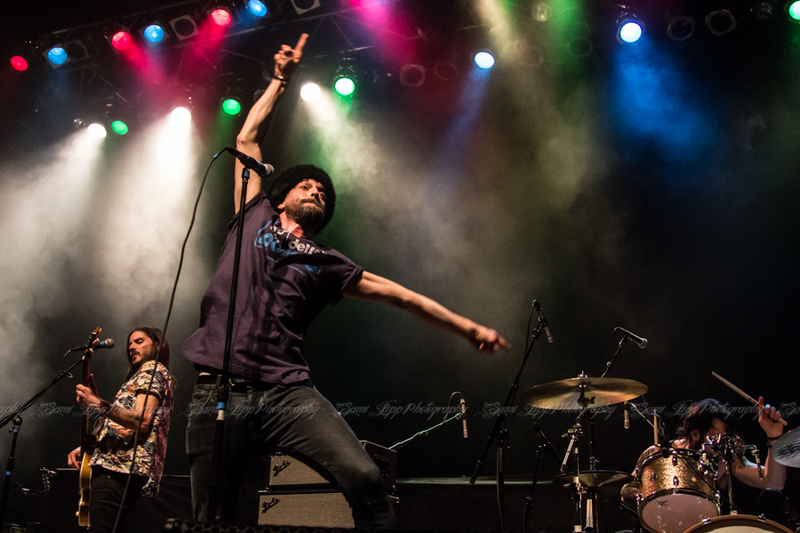 Coming out of London, UK, the five-piece band consists of Phil Campbell (vocals), Paul Sayer (guitar), Luke Potashnick (guitar), Nick Fyffe (bass), and Damon Wilson (drums). 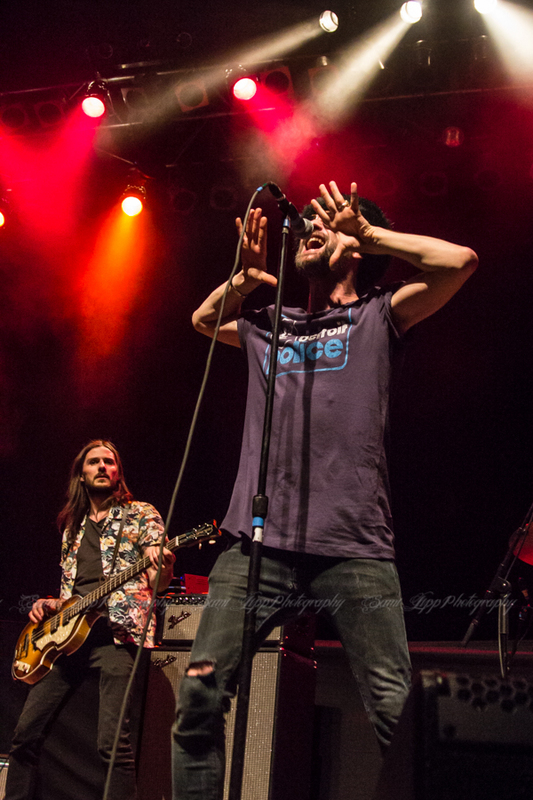 Campbell was born to be a frontman. 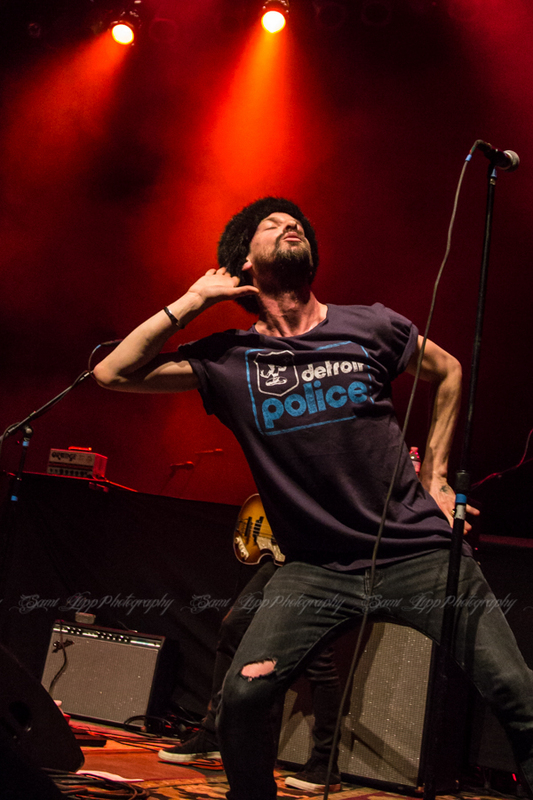 Throughout the entire show, he is moving. 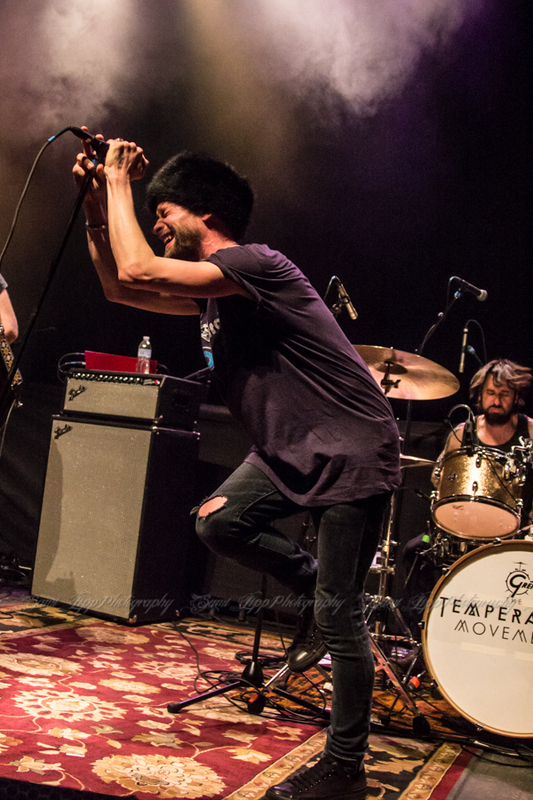 Strutting around, jerking dance moves, flailing limbs, and swaggering hips, it’s nothing less than entertaining to witness. 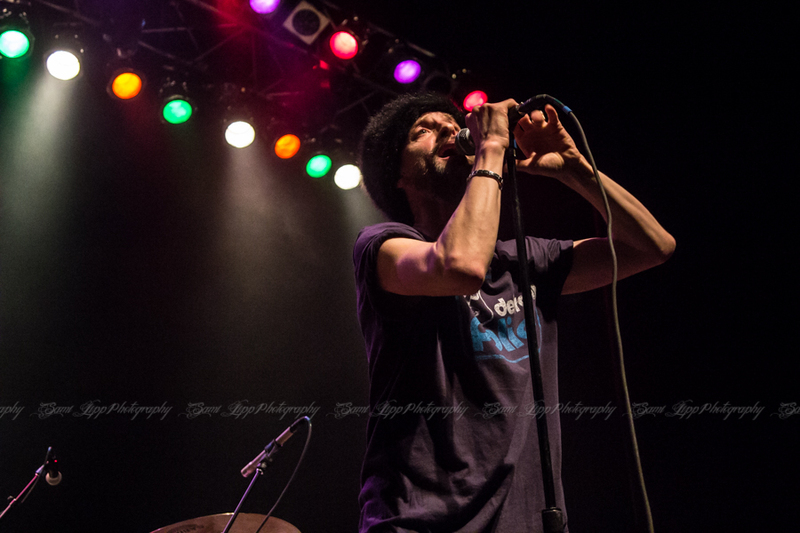 Even more impressive than his moves is his raw, powerful voice. 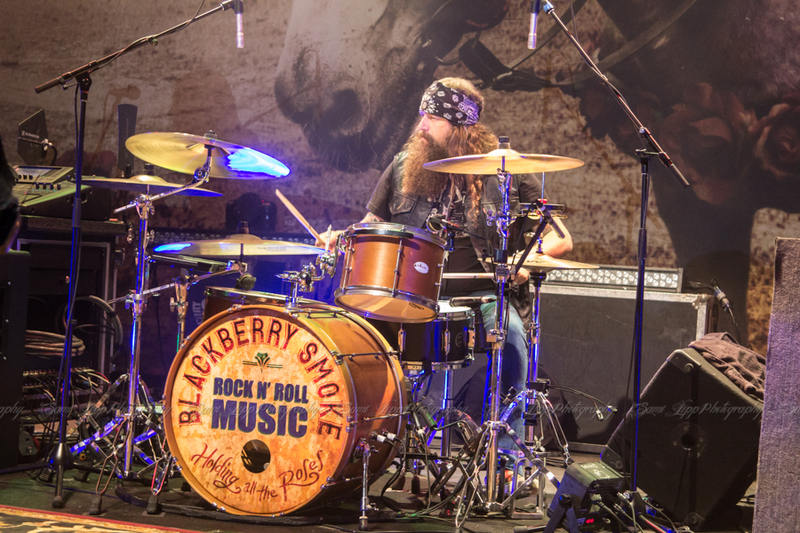 This band takes classic rock n’ roll and crafted it into their own blend of party rock anthems. 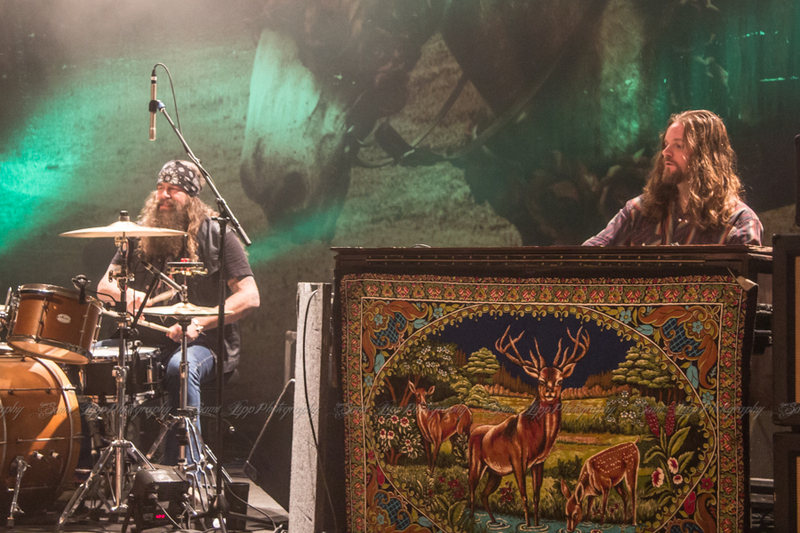 There is no other band like these guys. 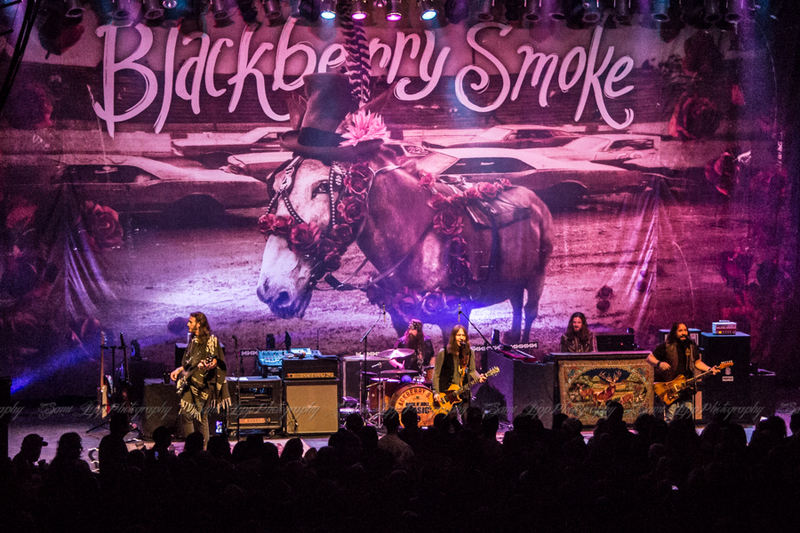 Then, surrounded by a plume of smoke, Blackberry Smoke came out, opening with their hit song “Six Ways To Sunday,” getting the crowd amped up and singing along immediately. 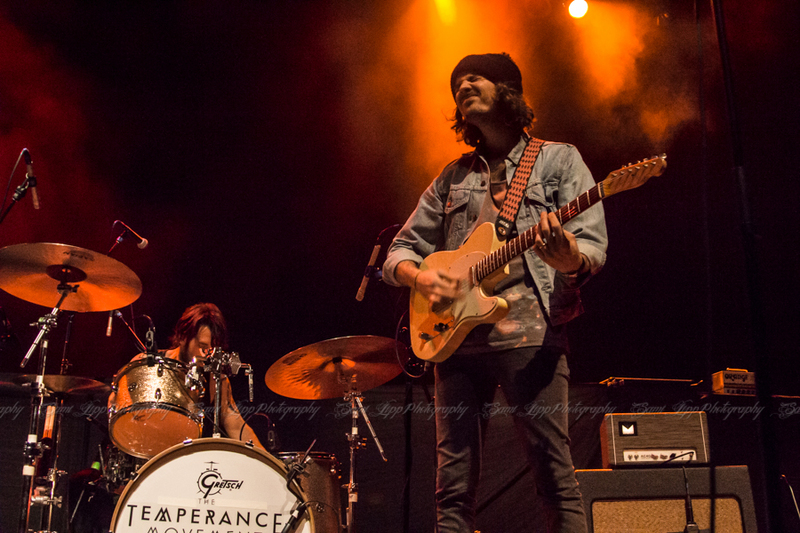 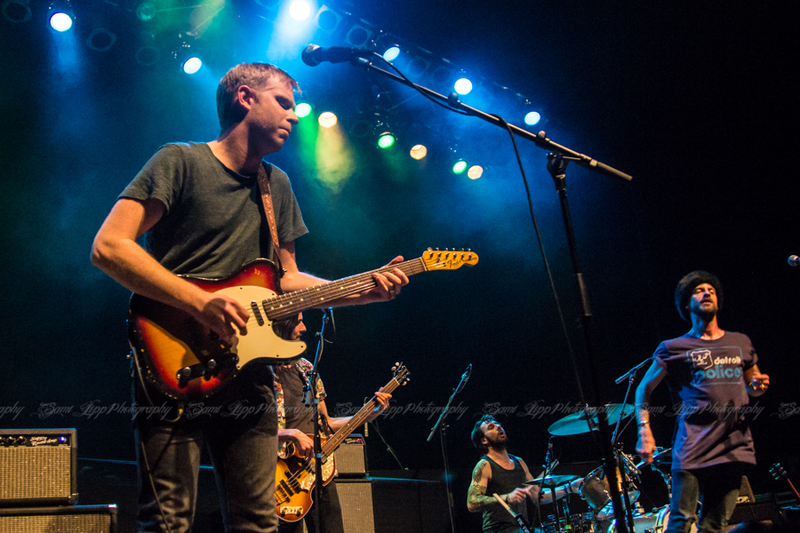 The talented lineup Charlie Starr (lead vocals, guitar), Richard Turner (bass, vocals), Brit Turner (drums), Paul Jackson (guitar, vocals), and Brandon Still (keyboards) have been together since 2000. 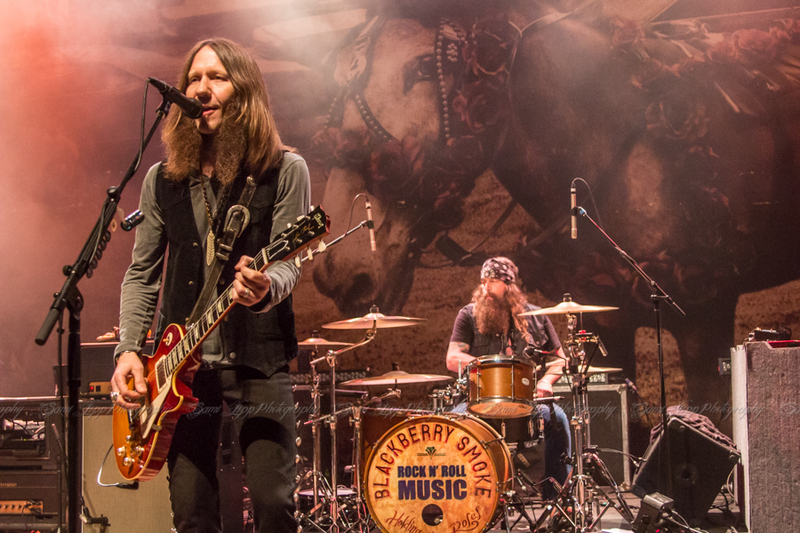 Blackberry Smoke are now on tour to promote their fourth and latest studio album, Holding All the Roses. 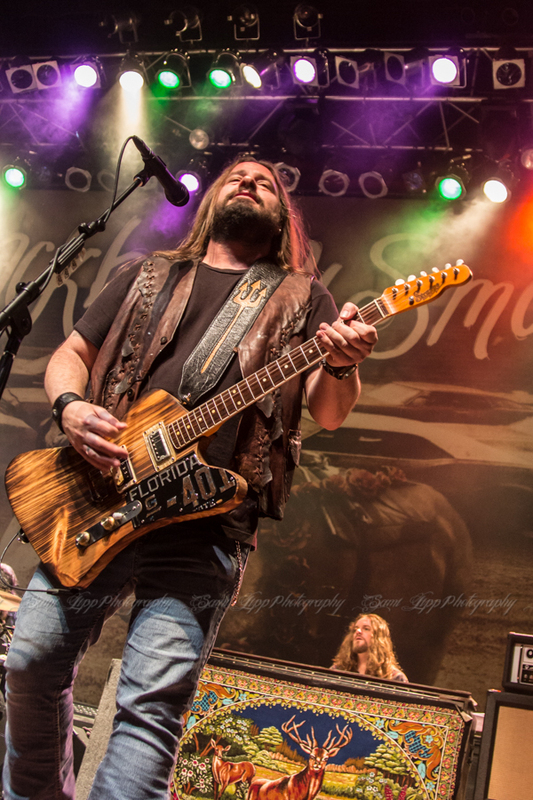 Released February 10, 2015, the album landed at the top of Billboard’s country chart, and placing at #7 on the magazine’s rock albums listing as well. 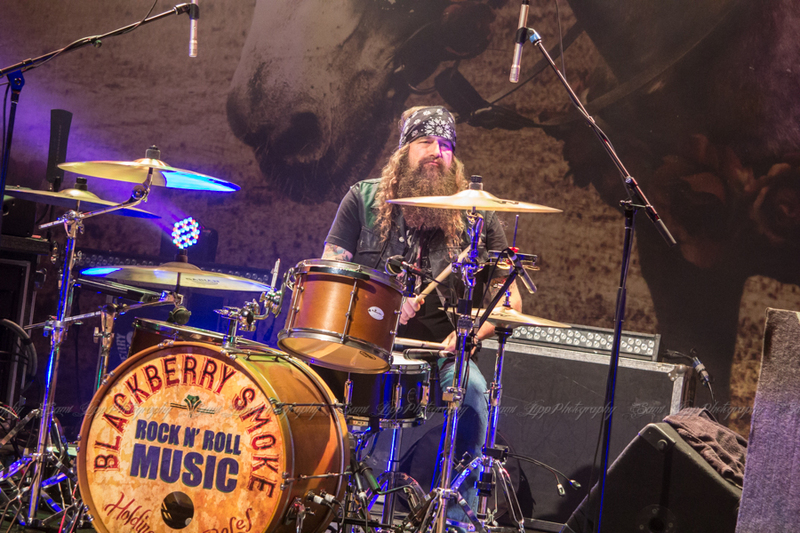 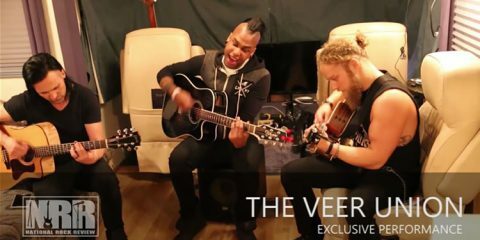 They have performed throughout the United States as both headliner and as the supporting act for artists such as Zac Brown Band, Eric Church, ZZ Top, and Lynyrd Skynyrd. 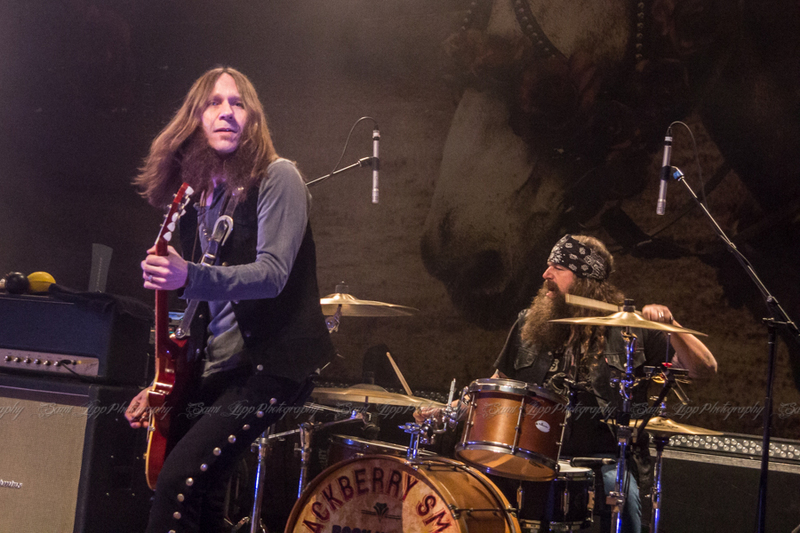 They played a healthy mix of old favorites, like “The Whippoorwill,” “Good One Comin’ On,” and “Pretty Little Lie,” and songs from their new album, like “Let Me Help You (Find The Door),” “Too High,” and “Woman in the Moon.” This band has a humble, friendly persona, but they each command the stage that truly captivates the audience. 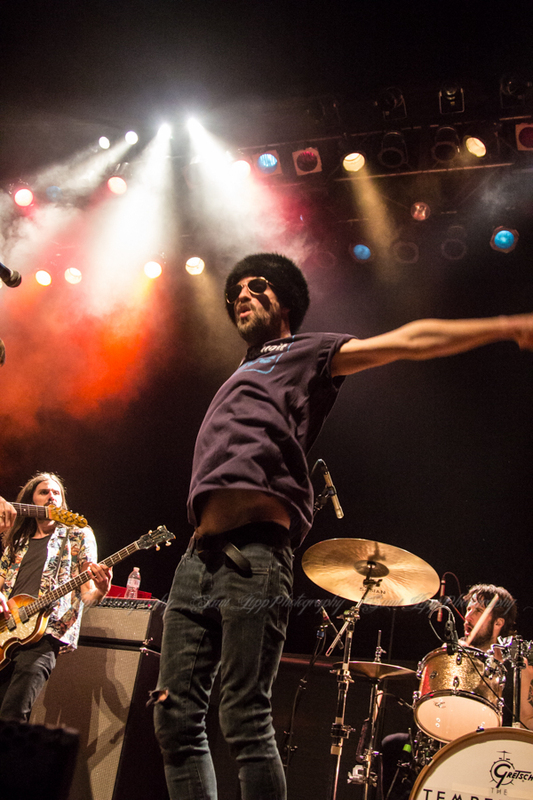 You could feel the passion bouncing off the band to the crowd and back again, as every song became a dancing sing-along. 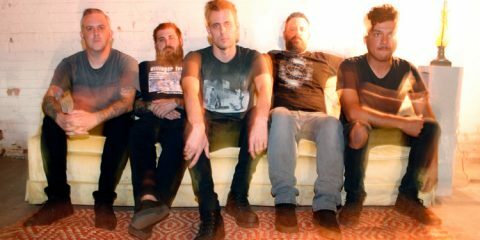 This band takes from both rock and country, and creates something never heard before in either genre. 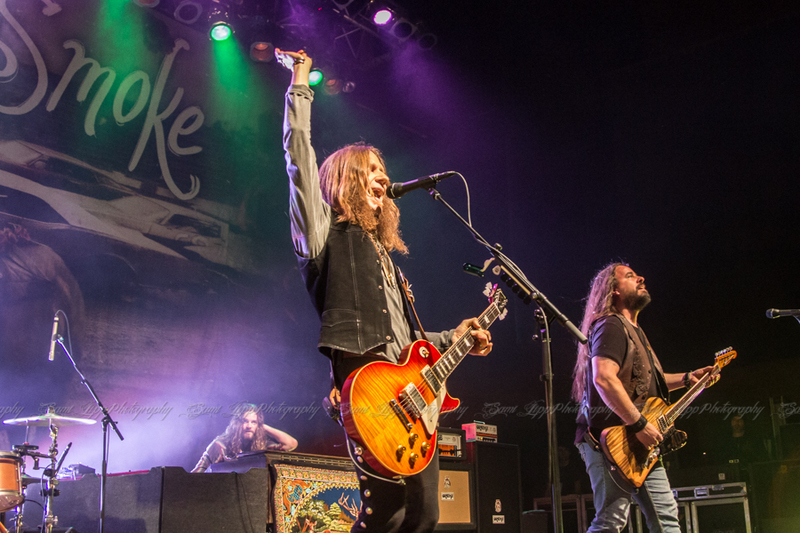 Ending the night with a surprise extra song-thanks to a fan’s shouted request, “Sanctified Woman,” and finally, their huge hit “Ain’t Much Left of Me,” Blackberry Smoke left the crowd on a high and wanting more.